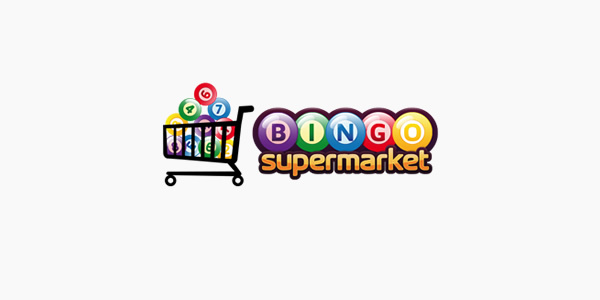 Last week we saw Lucky Rainbow Bingo join the online bingo scene, another brand from the 15 Network (the 20th infact) but today we report on a site closure, something we haven’t had to write about in quite sometime. Bingo Joy is the site set to close its doors to players on 11th September 2014. The site is one of the most established G2 Gtech brands but to be honest, we are not surprised to hear of the impending closure.